I support creative people as they embark on projects that transform their lives and careers. finish—or start—the project that will change your life. Whether you're writing a book, composing a musical, or committing to six months of daily creativity, you'll love the support and accountability that comes from coaching. create a lifelong relationship with THis BEAUTIFUL AND CHALLENGING instrument. I've been teaching the violin for more than a decade. My approach is rigorous, analytical, embodied, joyful, and fun. get written materials that tell your story beautifully. 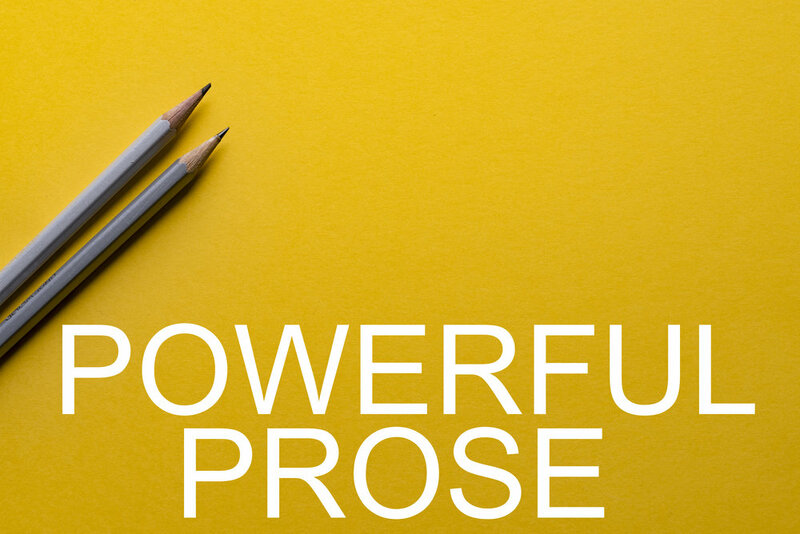 Use my powerful writing and editing abilities to advance your career. Artist bios, cover letters, website copy, grant proposals, & email newsletters are welcome here. Learn to care for your mind and body—and your creative life force. Stretch, strengthen, relax and renew with instruction tailored just for you.